Pheedar Mfg. Inc. has designed and fabricated its advantageous solution for the problem of sterilization. An autoclave is a device used to sterilize equipment and supplies by subjecting them to high pressure saturated steam. 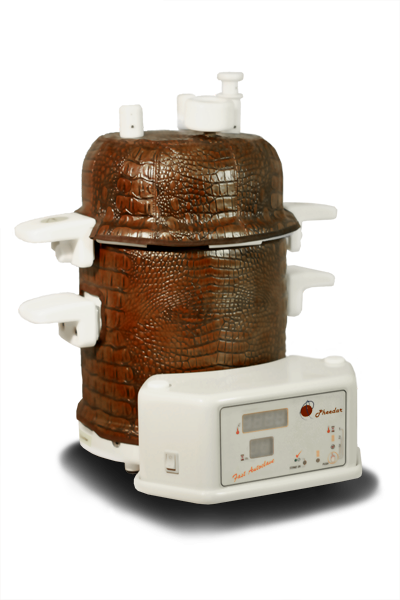 The ADP9 portable autoclave is the Pheedar product which delivers the highest quality and standard of sterilization in the market and has proven to surpass the competition in safety and performance while remaining economical. The ADP9 has been certified by CSA international. Remarkably, manufactured portable autoclaves can be used to sterilize unwrapped instruments, which makes then indispensable for many medical, dental and laboratory purposes.